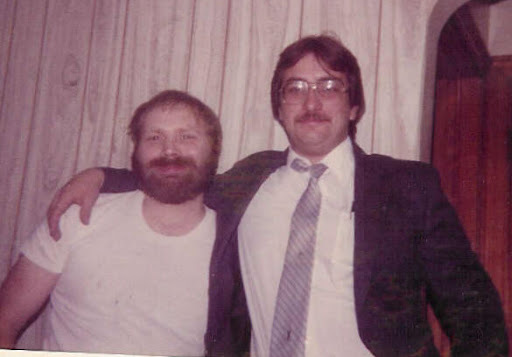 This blog tracks the DNA information for the Hullinger / Hollinger / Holliger / Holiger clan. As we find new information we will add it to the blog while keeping this summary updated. Our oldest know paternal ancestor is Henri Holiger of Boniswyl, Aargau, Switzerland, born in 1425. We have visited this lovely area and found relatives. The community is very attractive with a small castle located at the foot of a lake. A fast flowing stream forms a moat around the castle. Our paternal Swiss ancestors immigrated to the United States in 1736 and settled in Pennsylvania. Their descendants gradually moved west with the frontier. 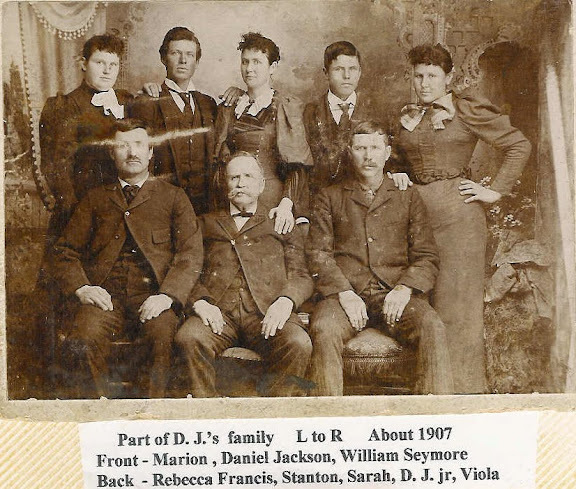 Our branch of the family homesteaded in Vivian, South Dakota in the early 1900's. "Y-DNA haplogroup J2 lineages originated in the area known as the Fertile Crescent. The main spread of J2 into the Mediterranean area is thought to have coincided with the expansion of agricultural peoples during the Neolithic period. " "J2 is related to the Ancient Etruscans, (Minoan) Greeks, southern Anatolians, Phoenicians, Assyrians and Babylonians. In Europe, J2 reaches its highest frequency in Greece (especially in Crete, Peloponese and Thrace), southern and central Italy, southern France, and southern Spain. The ancient Greeks and Phoenicians were the main driving forces behind the spread J2 around the western and southern Mediterranean." So our Swiss ancestor came from the middle east. Other Hollinger and Hullinger's have also conducted testing. As more people conduct tests we will learn more. The test showed that our Swiss Hullinger genealogy was accurate. 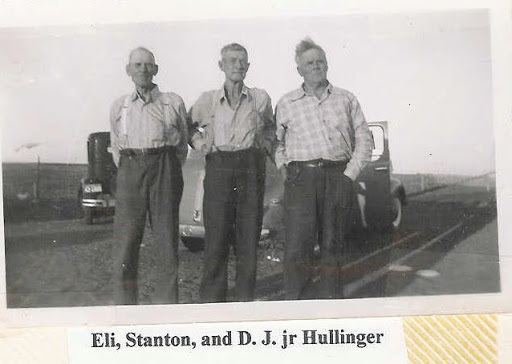 Our "Y" chromosome is closely related to other Hullinger / Hollinger men who who also took the DNA test. The table below shows twelve men with the Hollinger name who took the DNA test. Eight are closely related (My test is the one indicating Henri Holiger). Four of the eight list their ancestral country of origin as Switzerland, with two unknown and one each from Austria and Germany. 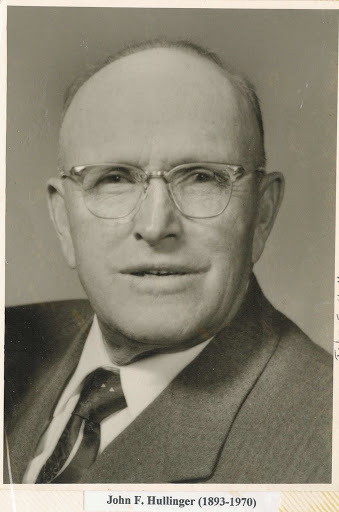 The other eight men are not closely related to us and perhaps acquired their last name through adoption or developed independently in a different locale, or they are related to Hollinger on the female line. South German and Jewish (Ashkenazic): habitational name for someone from places called Holling or Hollingen. The test also shows the number of Swiss matches against the total number of Swiss and European "Y" Haplogroups tested. This result is quite low - only 2 Swiss cousins out of 1,618 Swiss tested. It is also rare in the rest of northern Europe.This indicates that our J2 haplogroup is a fairly recent and rare haplogroup in northern Europe. Other DNA tests listed later in this blog show the total number of men who tested J2A4H2. Many of them are from the middle east. We also found another interesting item. 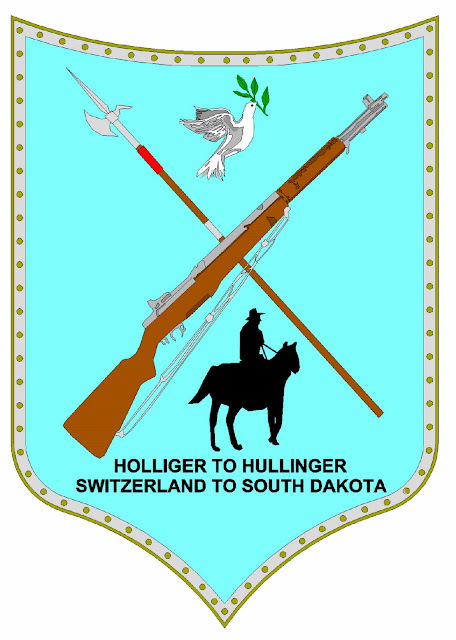 There were a large number of European Jews named Hollinger who were killed in the Holocaust. We don't know the connection. The Jewish Hollingers could have acquired their name independently of ours or they could be closely related. We will eventually find out - there are a number of Hollingers in Israel. As they get tested for their Y chromosome we will find out if we are closely related. 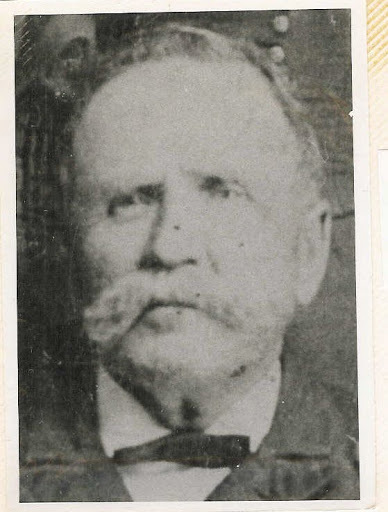 If so our paternal ancestor was most likely Jewish. If not then the Roman soldier or slave solution becomes more likely. Genetic testing is relatively new. We will likely find out much more about our ancient history as more people get tested and as we learn more about genetics. Related to Aaron and Moses? Persons and Countries J2a4h2 - Our Genetic "Cousins"
How Did Our Ancestors Get From the Middle East to Switzerland? Add Israel to our Coat of Arms?